You may want to sell, but can’t (or have family members in this position). You may be thinking of buying, but you’re nervous about the future. 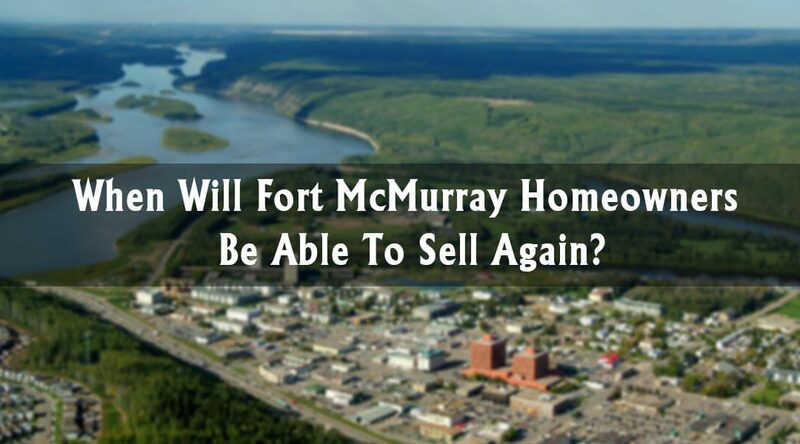 You may want to understand the Fort McMurray housing market more deeply. The housing market has changed and so have people’s lives. Many people want to sell, but are restricted by their financial position as a result of the oil price crash and credit availability. 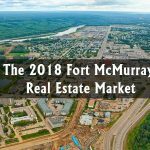 Fort McMurray has a housing stock of approximately 26,000 homes, and we know from MLS® data, that 13,359 transactions occurred (properties changing hands) during the period 2008-2015. Since that time, the benchmark price for a single-family home has fallen somewhere between 18% and 23% (benchmark statistics are not kept, but the median sale price has fallen 22%). Chart 1 shows this change in prices over the long-run, as well as the flattening out that has occurred this year2. Anecdotally, most of the homes bought during the boom were mortgage financed with either 0%, 5%, 10% or 20% down-payment mortgages, commonly 5% or 10%. 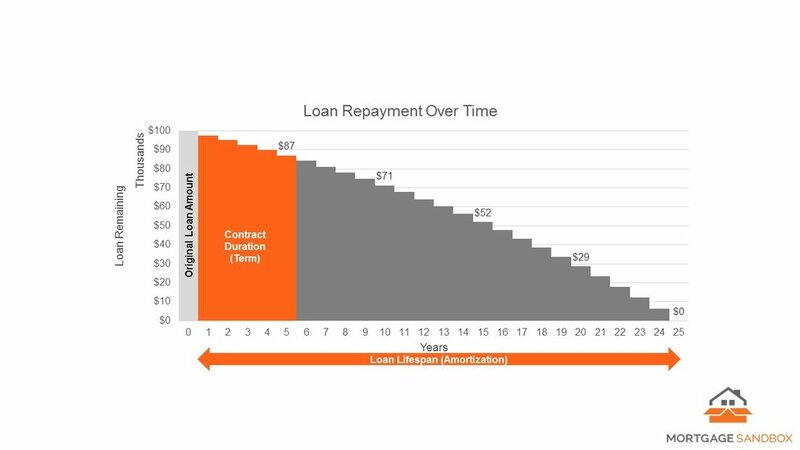 Those loans tended to be amortized over 25-40 years and, at that time, competitive interest rates for 5-year term mortgages varied mostly between 2.5% and 5%. Because prices fell rapidly in 2015, 2016 and 2017, many individuals and families who bought during the preceding boom period currently have home values that are below their mortgage balances. As people’s lives change, so do their housing needs: Young families grow out of their starter homes, people want to locate to another town, city or province for family or employment reasons, and empty nesters prefer to downsize. But without significant savings, the option of selling can be temporarily removed if a homeowner finds themselves in a situation where their mortgage balance is higher than what homes like theirs is trading for on the open market. In the meantime, it can be hard to make ends meet, and it can be deeply stressful for owners to have a home that is too expensive, or that doesn’t fit their family’s important needs. For almost a year now, for many property types/price ranges, home values have been holding steady. Furthermore, homeowners are continuing to pay down their mortgages. 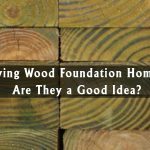 This means that, at some point in the future, if values continue hold and owners continue to pay their mortgages, those homeowners will be able to make their move. So it’s only a matter of time. This article takes some example families through an imaginary future (we are not predicting the future, just using one version of it as an example to show that there is hope). This article then estimates when those example families’ mortgage balances fall below today’s median single-family home price. Let’s build a theoretical model – a sort of “thought experiment”. Balanced prices exist for single family homes the next few years4 (currently the median sale price for a single-family home is approximately $582,500). Families signed up to mortgages with the maximum allowable amortization at the time for really competitive rates5 on 5-year fixed rates, and then renewed (and will continue to do so) every 5 years at the most competitive rates for the rest of the amortization period. This young couple bought their first home for its value and, at the time, it was valued the same as the median family home statistic for that year: $659,000. They bought with 5% down, and the CMHC fee at the time was 2.75%. So the initial mortgaged amount was ($659,000 x 0.95) + ($659,000 x 0.0275) = $644,172.50. They secured an interest rate of 5.24% and amortized the mortgage over 40 years on a five-year term. By 2013, their mortgage balance was $617,205. They secured another 5-year term at 2.84%. By summer of 2018, their mortgage amount was $562,670. They called their A-Team REALTOR® who advised them that their home was worth $582,500 and that they are in a position to sell. They are saving their downpayment for a home that fits their growing family, and plan to move in spring of 2019. Analysis: Prices were not yet at their peak when this family purchased, but the long amortization meant that the mortgage balance came down only slowly, especially at first. This family wasn’t a family when they bought (the lady bought the home and had roommates). After they met, the couple moved in together and they have two children under three years of age. They plan to move back to Nova Scotia so the kids can be around their cousins. They bought in 2012 for the median sale price of $750,000 . They bought with 5% down, CMHC fees were 2.75% and the initial mortgage balance was $733.125. The interest rate was 2.89% and they amortized over 25 years. By 2017, their mortgage balance was $627,232 and they renewed at 2.64%. Under the current mortgage contract, their mortgage balance will go below $582,500 by July 2019. They plan to stay in town until 2020 so they can save for a downpayment for when they go back east. Analysis: This family bought at the very top, but because the amortization was only over 25 years, the balance is coming down quite sharply these days. This retirement-age couple bought their home in 2014 for the median selling price that year of $738,000. Their children have moved out and it’s time to downsize as they wanted to retire yesterday. They will be snowbirds who will live in a condo in Fort Mac in the summers to be near the grandkids. They have savings, but won’t pay to sell the house, because those savings are needed for other things. CMHC fees had gone up to 3.15% by the time they purchased, and they bought with 5% down. Their initial mortgage balance was $724,347. By July 2019, it will be time to renew and their mortgage balance will be $618,297. 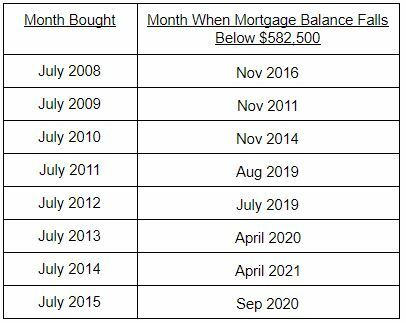 If they renew at 3.49%, their mortgage balance will cross below $582,500 in April 2021 at which time they plan to sell. Analysis: Another family with 25-year amortization, but they haven’t yet had the benefit of time (unlike family number 2). In the next two and a half years alone, their mortgage balance will fall by just over $50,000. 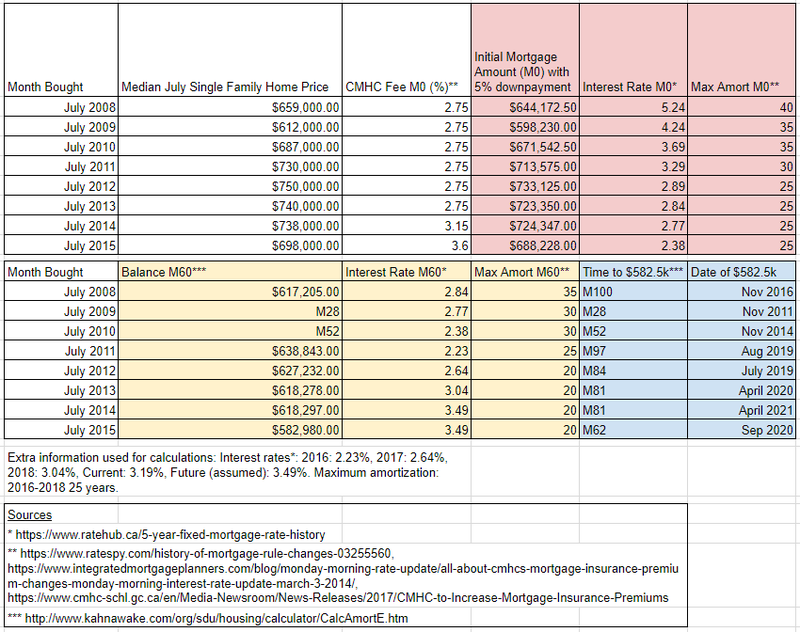 We can do this calculation for example families that bought under the criteria in all years between 2008 and 2015 using table 1, below. By doing this, we can estimate when those example families might be able to make their moves. As you can see in table 2, some of our example families can sell now, as it is currently late 2018, however the example families who bought between 2011 and 2015 cannot, unless they have saved money elsewhere (and are willing to use it), or made extra payments against their mortgage. But you can also see that the time when those example families become liquid again in our model is almost upon us (2019-2021). Well, if prices don’t fall (it’s a big if), the time when a lot of people are going to be able to sell and move is fast approaching. If your family bought during the boom, the time when you get what you need or want will come. Normally we caution against hope, because it’s not a strategy, but if you think the most likely scenario is that our market will remain balanced in the coming years, you can look forward to your dreams coming true, sooner or later. For example, if there was a boom (they’ve happened before) right now and prices rose, you might expect there to be plenty of homes come onto the market which might limit price growth(?) This isn’t predicting the future, just thoughts. But what if that happens after 2021, when most families have been able to make their moves, and there isn’t a big shadow inventory? If there was an upturn in the economy after 2021, new construction would have to be relied upon once again to provide housing supply. And after 2021, you might expect the rate of foreclosures to drop because job loss doesn’t necessarily spell foreclosure if there is equity in the property because the homeowner has the option to sell. These are just the things I think about at night, so I figure they’re worth sharing. Prices. What if they rise or fall (they never stay exactly the same)? 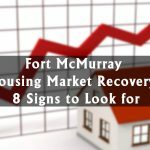 This can be caused by changes in oil prices, interest rates and mortgage rules which, as we have seen, can vary tremendously over time. What about condominiums or other types of homes? They have fallen more than single-family homes. 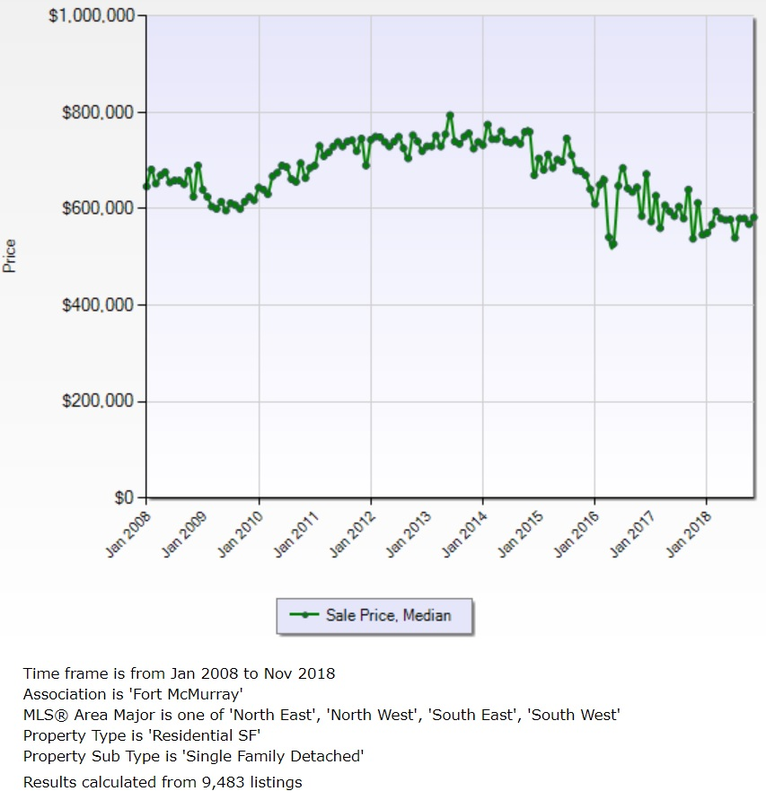 Right now there is more supply than demand can mop up (because of the rebuild), and prices are currently falling. The same goes for homes in higher price ranges, but for different reasons. This would have a significant impact on when our example families would be able to move. The model looks at example families with 5% down-payments and maximum amortizations. Other families’ dates when they can sell again may be nearer or further away in the future. What about savings? It’s well known that during economic downturns, the savings rate often increases. On the contrary, it may have fallen due to recent unemployment, or families earning lower wages/bonuses vis-a-vis the boom years. Either way, the model doesn’t look at savings, and we do have anecdotal evidence of people saving or paying down their mortgages in order to make their moves sooner rather than later. Every family has their own mortgage balance and their own home value today. Much of the market is stable, but there are parts where prices are under pressure, and the future cannot & should not be predicted. But having a picture of right now, and forming a plan, always takes away stress. 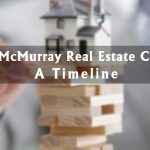 The interest rate actually doesn’t affect the terminal date, only the initial mortgage amount (based on the % down, the CMHC fee) the amortization period, and the date of purchase. Thank you for the positive vibes with the blogs. We’ll keep trying to write useful material! Regarding the Canadian economy – no comment! 🙂 Thanks again!